Bring the serenity of the garden indoors with Baskets & Bouquets, a collection of vintage embroidery designs. 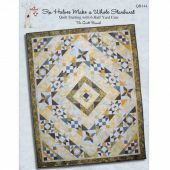 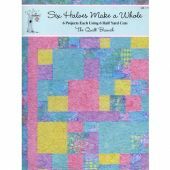 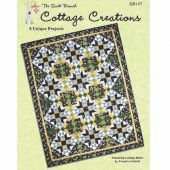 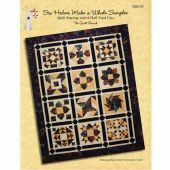 Designed by Marjorie Webb & Sandra Noah, you can add the gentle beauty of these lovely designs to quilt blocks, throw pillows, hankies, pillowcases, dresser scarves, garments, guest towels & more. 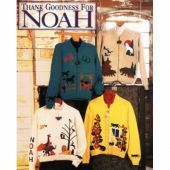 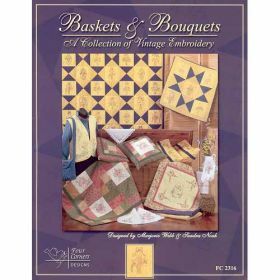 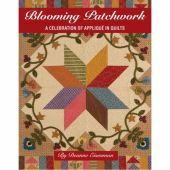 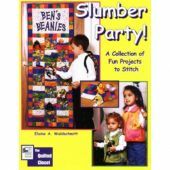 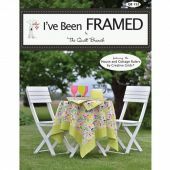 Book has 11 projects including Basket Quilt (62" x 78"), Basket Wall Hanging (27" square), Floral Bouquet Quilt (51" x 67"), Embroidered Vest, Shoulder Purse & Cottage Wall Hanging (25" square).